you will not expect to be –so well. if you don't know your country. 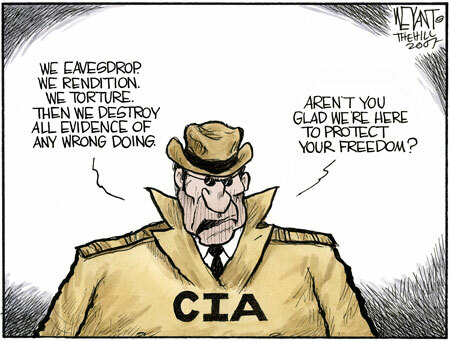 Don't you ever let us down CIA. that the last fence has fallen. that they fractured your country. Don't you ever let us down, CIA.